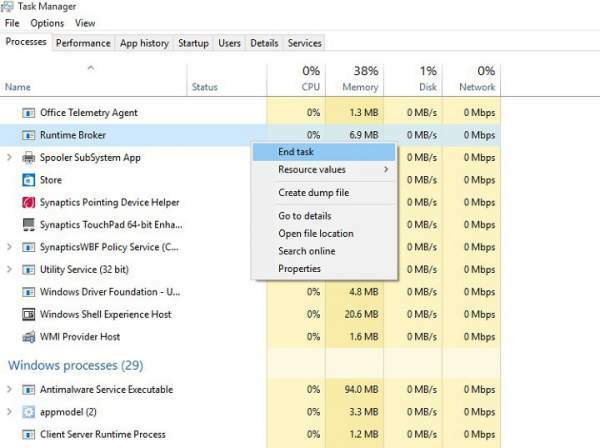 Runtime Broker: What is it and How To Fix High CPU Usage In Windows 10? 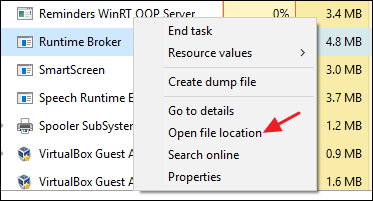 Runtime Broker (RuntimeBroker.exe): You must have observed sometimes that this process called “Runtime Broker” running on your PC. If you have seen in Task Manager, it consumes a lot of your RAM. Sometimes, it causes high CPU usage. Do you want to know why and what is its significance and how to fix/solve it? Let’s get started. 1.1 Why Runtime Broker Causes High CPU Load & RAM Usage? 1.2 Is Runtime Broker A Virus? 1.3 Can/Should We Disable The Runtime Broker? Runtime Broker is an official process of your operating system from Microsoft which was seen firstly in Windows 8 and also continues in Windows 10. It is more like the permission manager of your Android phone which has got the task of ensuring that all the universal apps of windows are declaring their permissions properly. And if you are wondering, universal apps are the applications you have downloaded from the Windows Store, also called Metro Apps in Windows 8. So, basically, this process ensures that your privacy is not violated and you are well aware of all the permissions you have to an app. It restricts the app from doing something which they are not supposed to. Why Runtime Broker Causes High CPU Load & RAM Usage? Generally, when you are not running any of the universal apps, this process is not required and hence it is mostly in a dormant condition, consuming less than even one percent of the memory usage or in a range of 20-40 MBs. But as soon as you launch any of the universal apps, it kicks into action. It basically keeps an eye on all the activities an app is doing. This particular task consumes a lot of memory and the stats can spike up to 30-35% also, making it a usage of at least 500-600 MBs or even 1GB of your RAM. This behavior is quite normal. 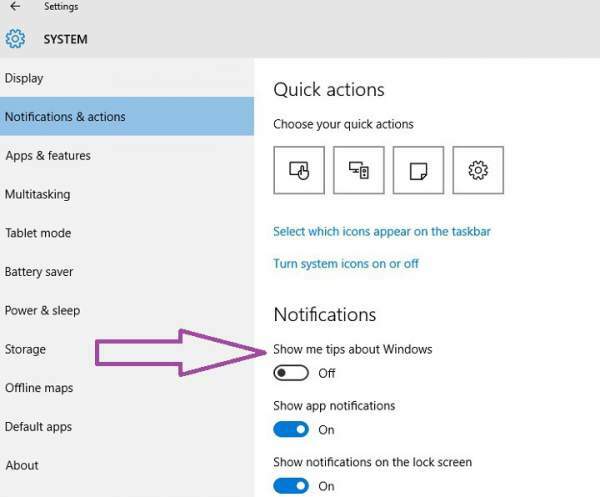 But if you are using windows 10, you may have noticed that you sometimes get tips in the form of notifications. Erratically, Runtime Broker considers this also as a universal app running and hence we always get a very high usage of the RAM. Another possible reason is that you have got a faulty app which is making the Runtime Broker take a larger portion of the RAM than usual. After closing the opening software/applications, it drops back to 20-40 MBs. Is Runtime Broker A Virus? Hackers usually target such names for the placements of different viruses through the internet. One way to make sure that what you see is not something with a potential to harm your system is to check its location. Right click on the process and select “Open File Location”. Now, as long as the file is stored in your Windows\System32 folder you can rest assured that you are out of harm’s way. If that’s not the case, then, believe me, it’s time that you hype up your security. Check: This Copy of Windows Is Not Genuine. Can/Should We Disable The Runtime Broker? To start with, the big question is that, should you? That should you even think of eliminating this process? If you ask me my personal opinion, the answer would be NO! After all, it’s an integral part of your security and safeguards your privacy. And there may also be chances that if the process is not running in the background, some of the universal apps may misbehave of may not even work at all. But still if you are one of those guys for whom, RAM space is a commodity always running out of- that you have very less RAM- than getting rid of this process might be a useful option, provided that you are ready to compromise a little with your security or that you don’t use these universal apps at all. Related: Windows Cannot Be Installed To This Disk. This may be a simple solution if you think that the Runtime Broker is malfunctioning. The process will be terminated temporarily and would again start automatically after some time. 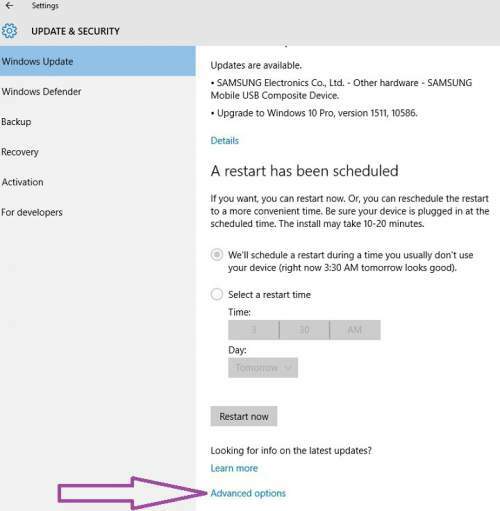 And if you are lucky, this method may work wonders next time you restart your system. To do so, simply right click on the task manager and select “End Task” and you are done. Related: DNS Probe Finished No Internet. Open Run by pressing Win+R keys. Note: This method may affect Cortana’s reminders in some of the systems. Fix: Windows 10 Taskbar Not Working. 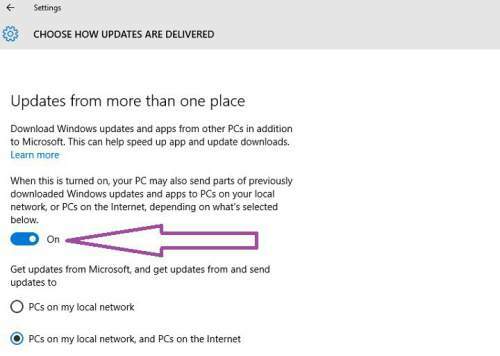 As we have discussed earlier that this process considers the Tips feature of the Win 10 as one of the universal apps, it would really help us spike down its usage if we disable this feature at all. To do so, follow the following steps. Related: Windows 10 Sound Issues. See: Xcode for Windows 10. 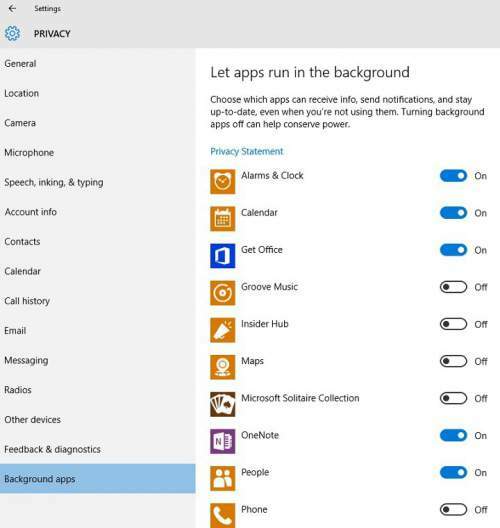 Go to Settings >Privacy > Background Apps > Turn-off the apps running in the background. Check: Windows Media Creation Tool. Type cmd in the search box and hit Enter. 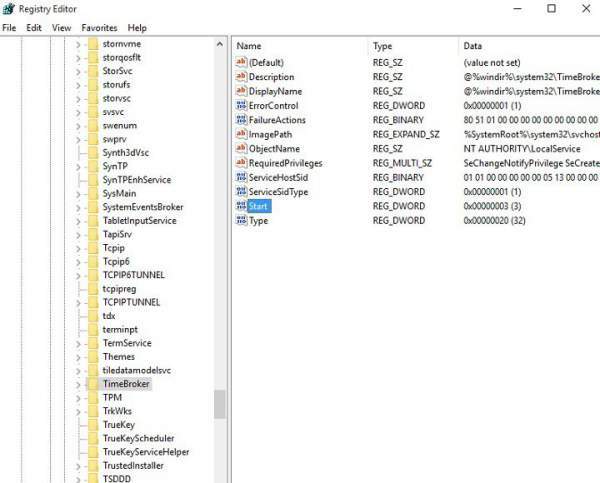 Type the command%SystemRoot%\System32\OneDriveSetup.exe /uninstall for 32-bit Windows or %SystemRoot%\SysWOW64\OneDriveSetup.exe /uninstall for 64-bit Windows to uninstall OneDrive. 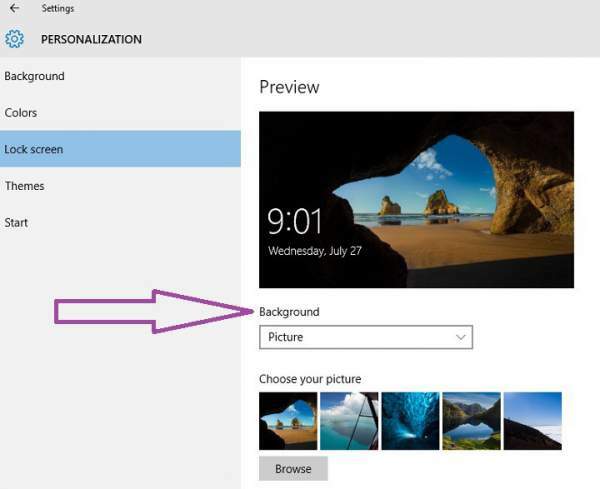 Disable the live tile of your photo app by right clicking on it. Also: Windows 7 Product Keys. The Photos app in the Windows 10 is one of the major culprit. This app tries to index images for future use. If you have tons of them, then it makes your computer to show error and slow down. Here’s how to remove the Photos app within Windows 10. Type or paste ‘PowerShell’ into the Search Windows box and open as an administrator. Type or paste ‘Get-AppxPackage *photos* | Remove-AppxPackage’. This will uninstall the Windows Photo app from your machine. Monitor CPU utilization to see if it works. Notice if the high load of memory or disk use is caused by a particular application/software, then you have the following options. If the app is not required, uninstall it. If the app is important, check for its updates. If available, update the app to its latest version or the stable one. If above solutions don’t work, uninstall the app and reinstall app after giving your PC a reboot. Hope this article helps! Check back more How to articles. Stay tuned to TheReporterTimes for more Windows errors and fixes.